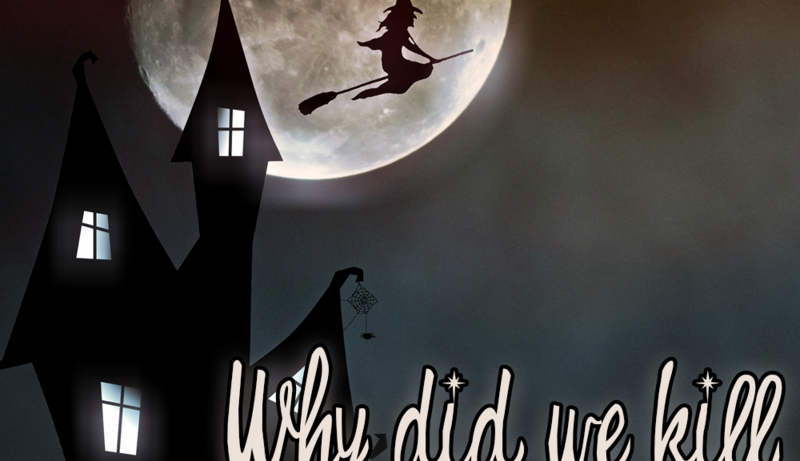 Why did We Kill Witches in Salem? It’s the third episode in our Octobermonth celebration! In this episode, we explore the question “Why did we kill witches in Salem?” We explore what the heck happened during the Salem Witch Trials. 200 men, women, and children were accused of being witches, but to what end? Find out what singular event lead to mass hysteria that has taken the world by storm. Join us in learning about which witch is which and laughing along the way! Why do we Love Horror?